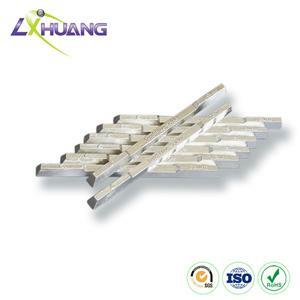 Lichuang Sn-Pb tin lead solder bar is made of pure tin ingot and highly purified 1# lead ingot. Featuring low melting point and good fluidity, it is mainly used for the soldering of precision instrument, electrical and electronic component, circuit board element, etc. 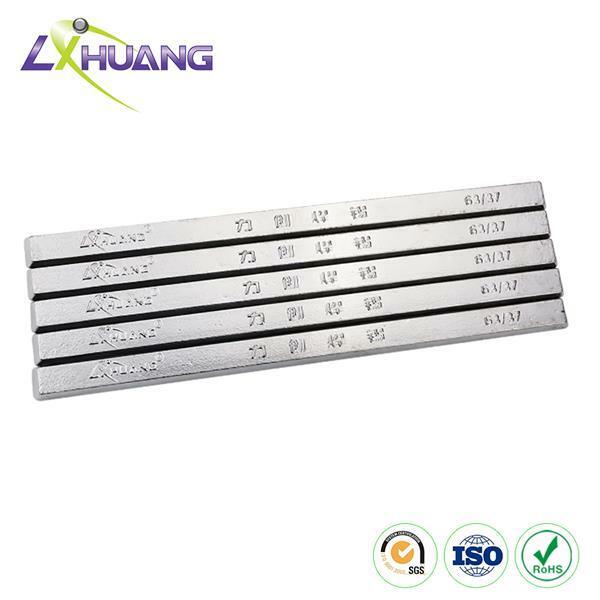 63Sn/37P solder bar is recognized as the best tin lead solder, which is widely employed for its excellent soldering performance. 1. 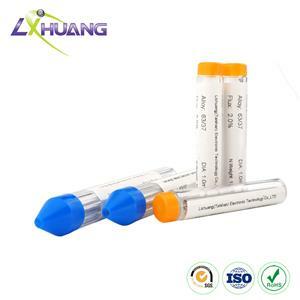 This type of solder stick contains very little impurity. 2. Our lead solder is processed through advanced melting and manufacturing technique. 3. Good wettability and fluidity make it able to prevent the phenomena of bridging and icicle effectively. 4. Solder joint is with good mechanical property. 5. 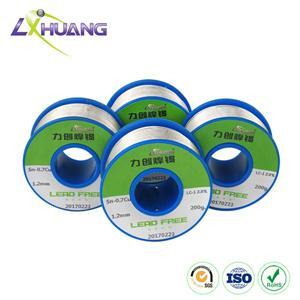 Sn-Pb tin lead solder bar has function of anti-oxidation, so there is little tin slag generated during soldering. 6. The adding of additives changes the crystal structure of solder joints, reduces internal stress and inhibits the growth of crystal. These 3 tin lead solder bars feature low melting point and good fluidity. They are mainly used for the soldering of precision instruments, electrical and electronic components, circuit board elements and aviation industry products. 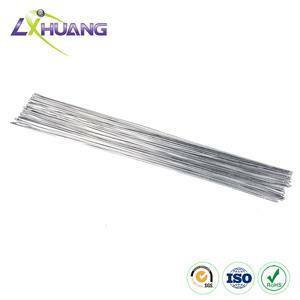 These 2 types of Sn-Pb tin lead solder bars are mainly used for soldering household electrical appliances, auto electric parts and other electronic products. These 3 kinds of solder sticks feature high melting point. 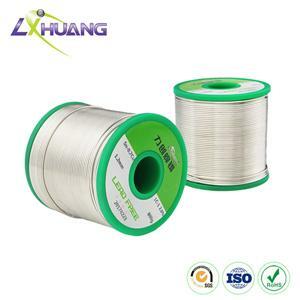 They are mainly applied for soldering mechanical machine, lamp holder, auto radiator and cable connectors.